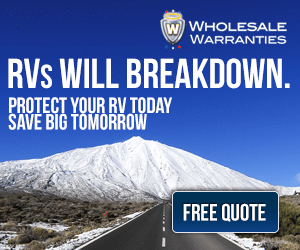 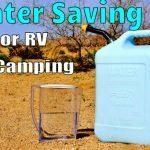 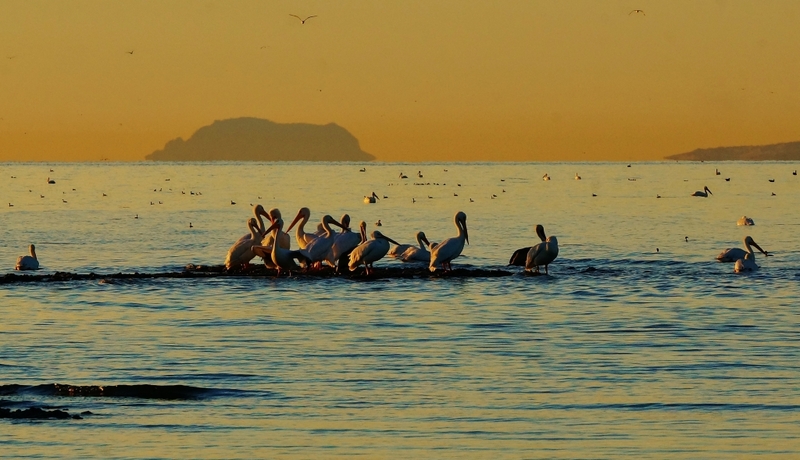 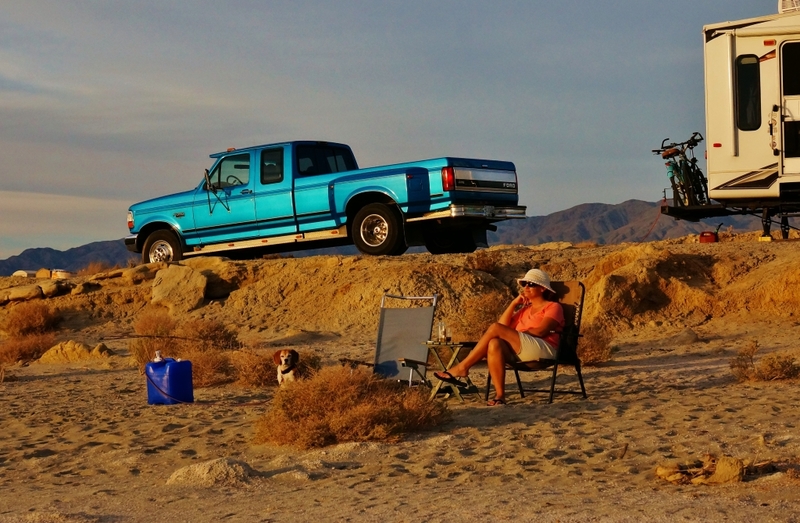 Salton Sea Camping at Salt Creek - Love Your RV! 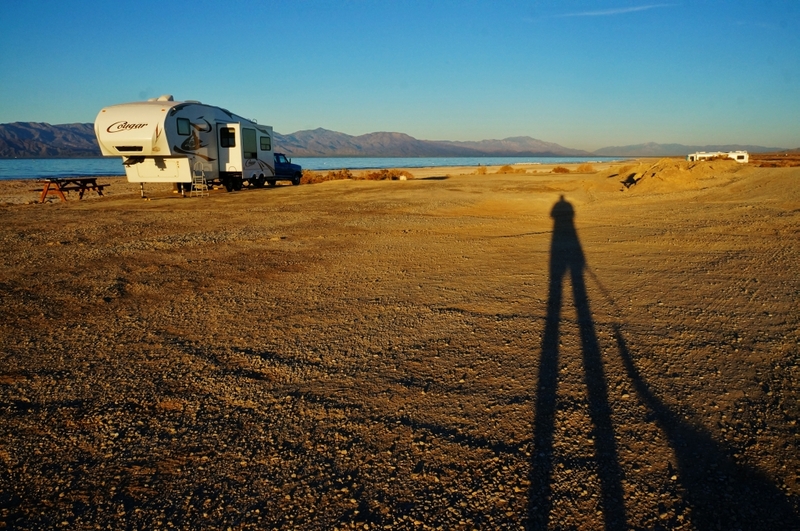 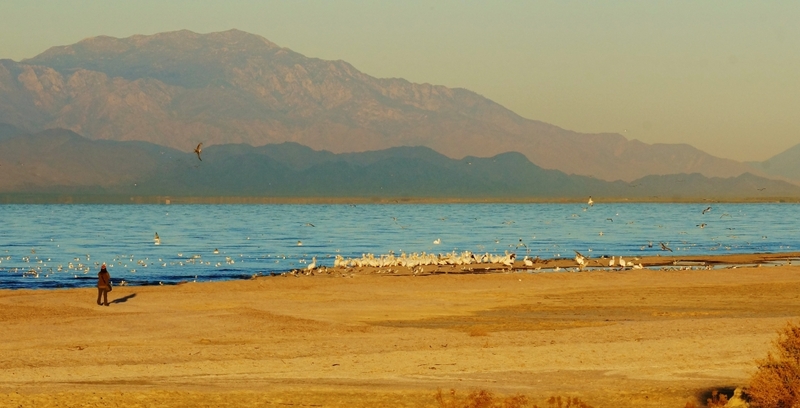 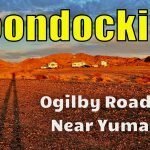 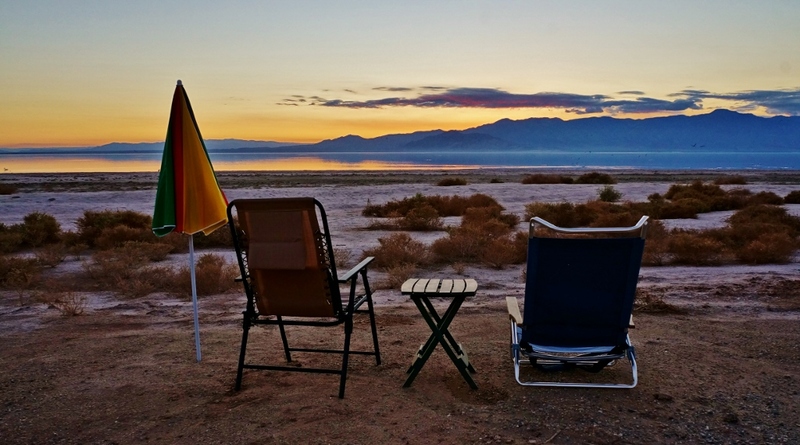 We just spent 9 terrific days boondocking in the Salton Sea State Recreation Area. 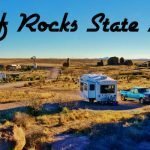 Here is a brief description, video clips and images from our stay at the Salt Creek Camping area. 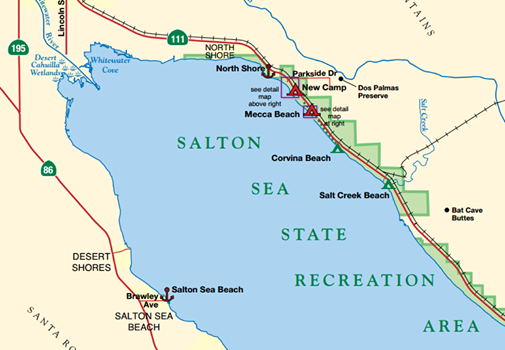 About 5 miles south on HWY 111 from the state visitor center is a dry camping spot called Salt Creek. 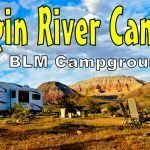 10 bucks a night. 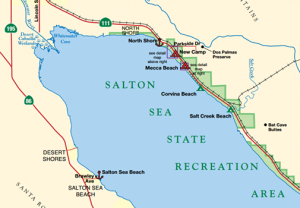 I Met some very friendly native Californian RVers and heard some of the history of the Salton Sea, one guy named Bob use to come here back in the day when there were RV’s camped right up to the road and even along it. 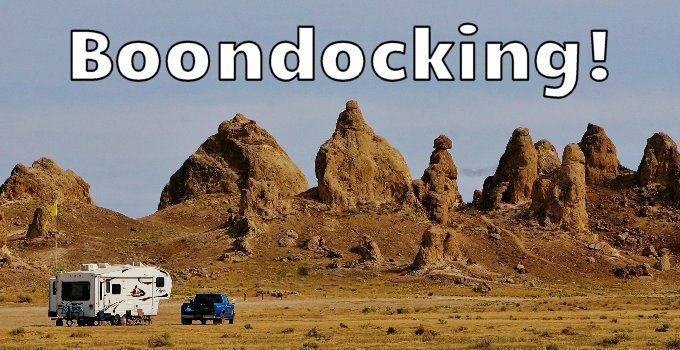 He said it was a vacation mecca. 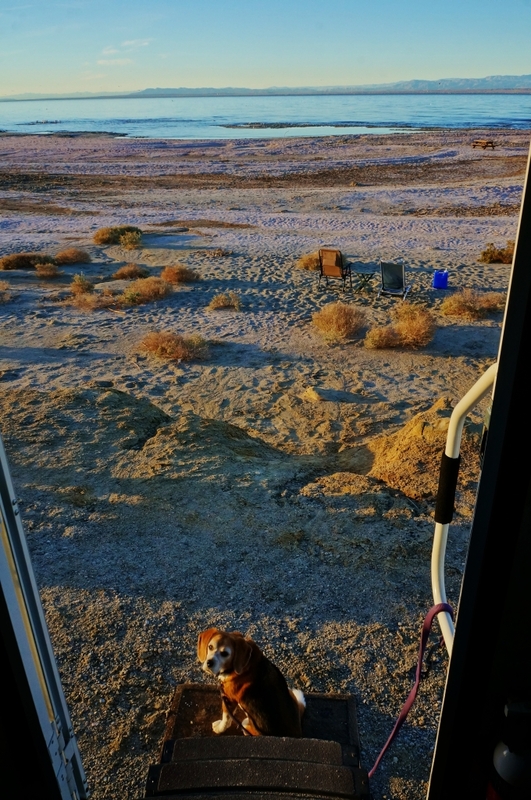 Neat to hear how it once was.. 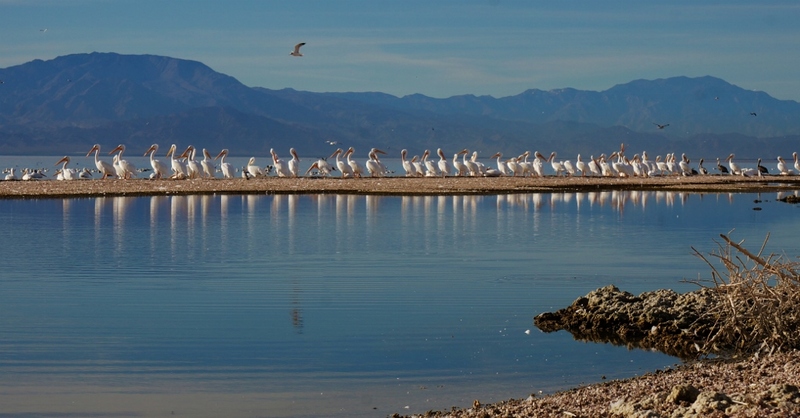 I think I like this camp spot better than last years Corvina Beach camping site, there are more birds, the pelicans hang out in mass on some small jetty of land. 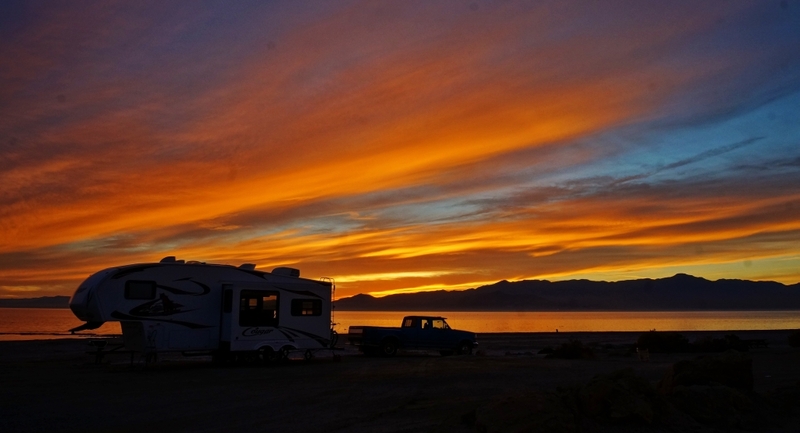 We walked out and got some great shots this afternoon and then were treated to an unreal sunset, fiery reds and oranges! 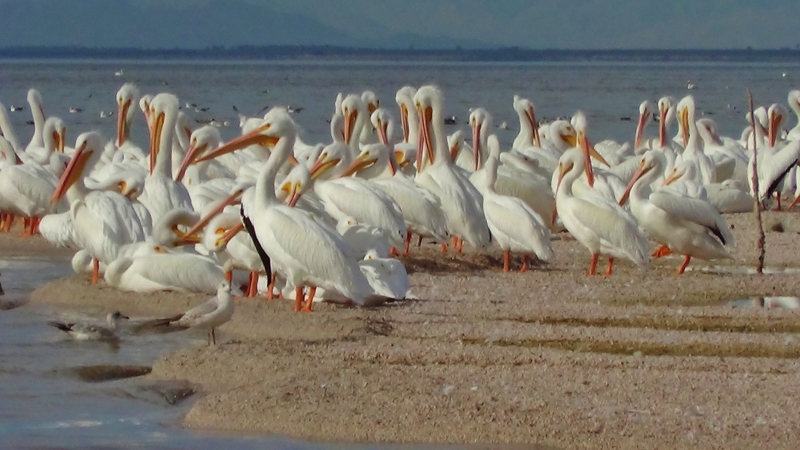 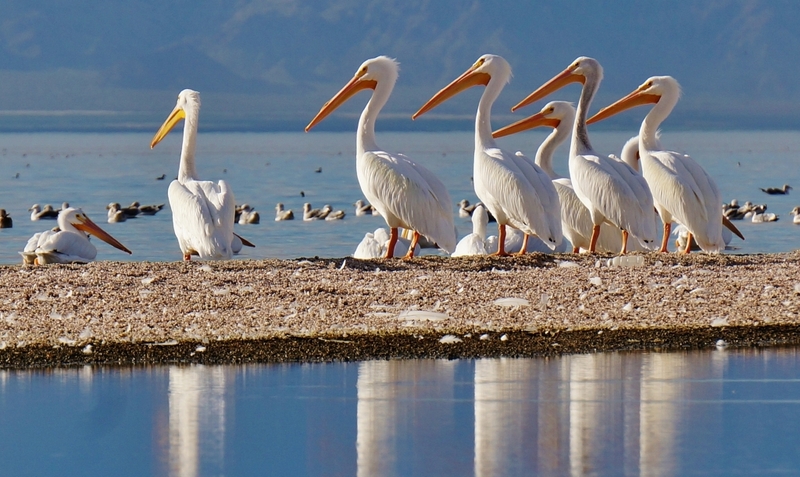 Many people turn their nose up at the Salton Sea because of the barnacle filled beaches and dead fish bones, but if you look a little closer there is much beauty here. 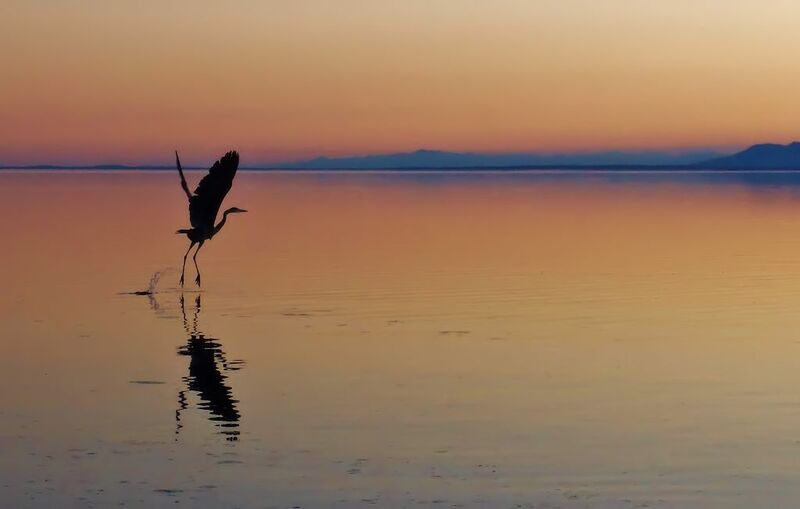 It is a major bird migration stopover and is home to some of the most beautiful sunsets I’ve ever seen. 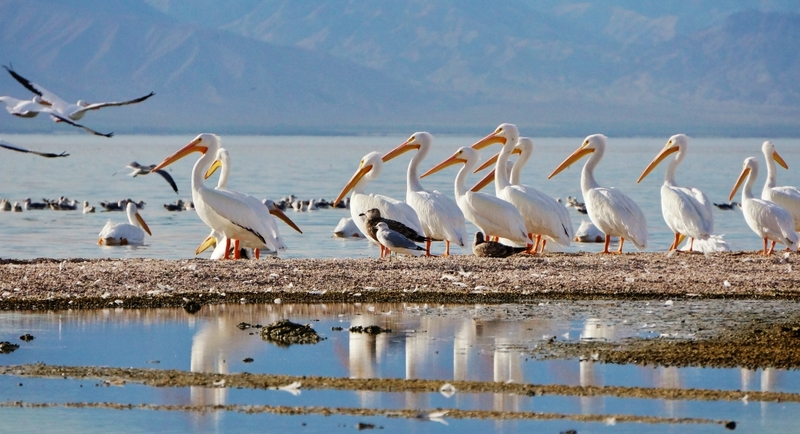 We had a great time on our third visit to the Salton Sea in the last three snowbird seasons and will definitely be returning in the future. 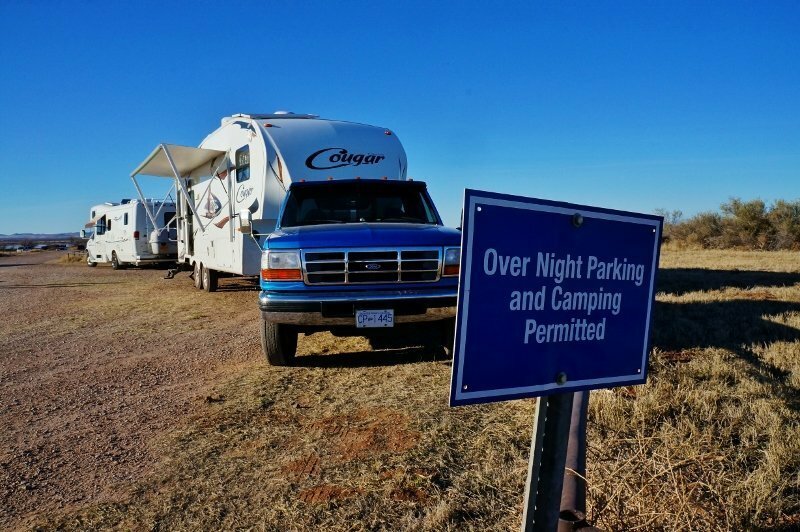 If you prefer full hookups they are also available at the Headquarters campground beside the visitor center. 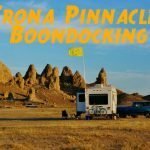 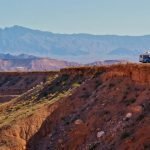 Find Great Boondocking Spots like this!